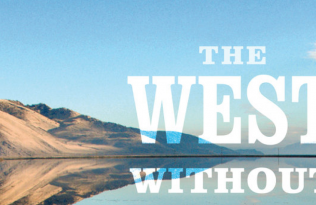 In the wake of California’s recent drought, Kathleen Brenzel of Sunset Magazine caught up with UC Press author Lynn Ingram for a question and answer session about water scarcity, our next steps, and other important points from The West Without Water. 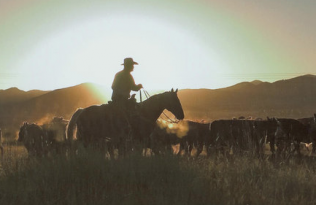 Merging climate and paleoclimate research from a wide variety of sources, the book documents the tumultuous climate of the American West over twenty millennia, telling tales of past droughts, deluges, and predictions about the impacts of future climate change on water resources. 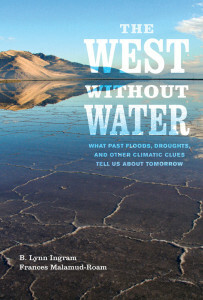 “Q: Your book mentions 1976-77 as the driest single year in recorded history of the West, when precipitation levels dropped to less than half the average level throughout the state, when increased use of ground water for agriculture and cities caused a precipitous drop in the water table throughout the state, and when some of the highest regions of the Sierra Nevada lost three-fourths of their trees. How do you think the current drought stacks up? 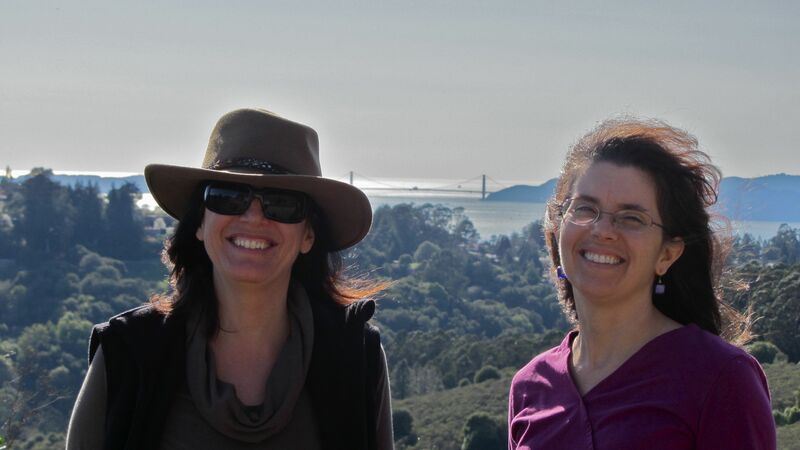 B. Lynn Ingram and Frances Malamud-Roam, co-authors of The West without Water. 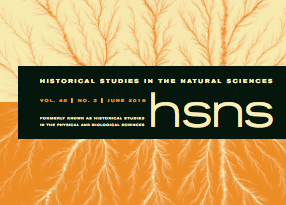 “Q: In your book, you say that “humans have moved into the deserts, floodplains, and deltas of the West, exacting a high cost to the natural environment;” that “there is not enough water to reliably meet all desired uses and needs;” and that “a more sustainable water future in the West would include linking urban growth with water supply and availability.” What’s the most important lesson we can take from all of this? To read more of this Q&A with Lynn Ingram, visit Sunset’s website.